The Case women are No. 18 in the nation and look to compete with regional rival No. 14 Oberlin this weekend at the Yeoman’s Inter- Regional Rumble. This year’s Inter-Regional Rumble at Oberlin College will be the last meet for the nationally ranked Case Western Reserve University cross country teams before the University Athletic Association championship. 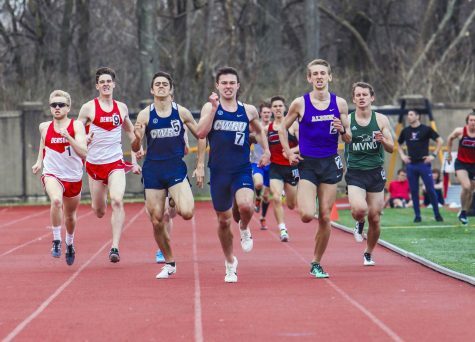 Both the men’s and women’s teams are ranked in the top 35 by the United States Track and Field and Cross Country Coaches Association and are ranked prominently in the Great Lakes Region. The No. 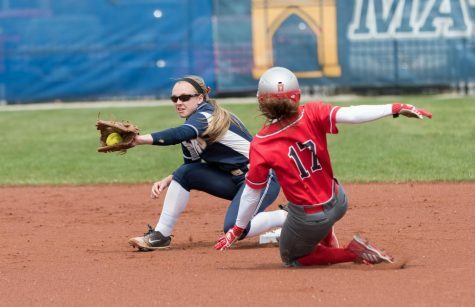 18 women are coming off a second place finish in the All-Ohio Championship two weeks ago at Cedarville University. The women were topped by No. 14 Oberlin University who will look to pose a tough challenge for the Spartans on their home course this weekend. 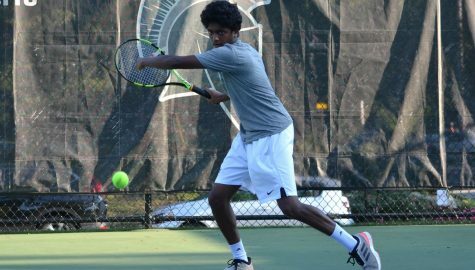 Oberlin, which holds the second spot in the Great Lakes Region, topped the Spartans two weeks ago with 47 points to Case’s 89. 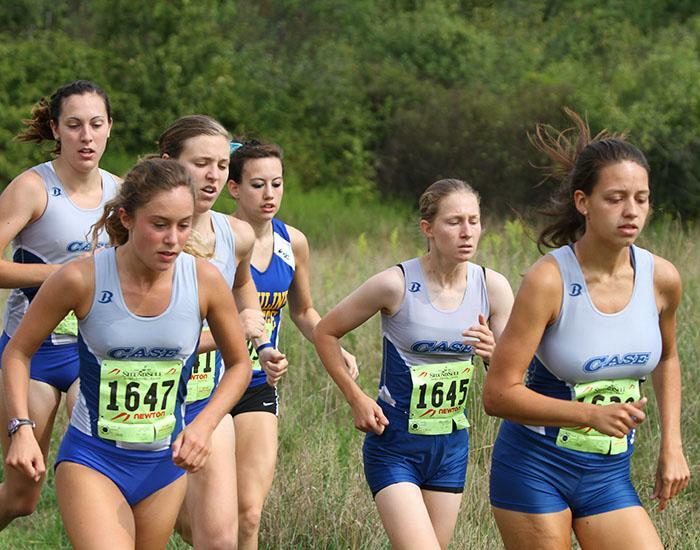 The women finished second last year in the race behind the host Yeomen with 147 points, but with freshman duo Kelsey Aamoth and Lydia Greene joining the Spartans’ top five, Case will look to close the gap and shoot for an upset. 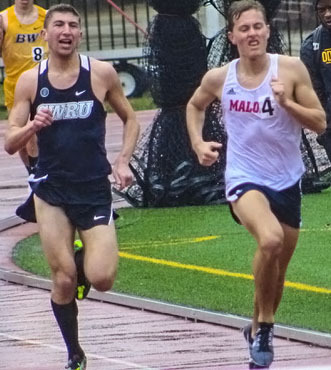 Aamoth has two top finishes for the Spartans this year, including the team’s top times in the four- and five-kilometer races, 15:28.80 and 18:11.10, respectively. Aamoth won the Spartans’ annual Bill Sudeck Classic at the Squire Valleevue Farm in her first collegiate race and has placed in the top 11 in each of her races. Joining the rookie at the front of the pack is a fellow underclassman, sophomore Erica Bauerbach. Bauerbach opened her second year with a second place finish at the Sudeck Classic and finished ninth at the All-Ohio Championship with the fastest time by a Spartan in the five-kilometer race in 18:41.71. Senior Corin Bowen finished third behind Aamoth and Bauerbach at the Sudeck Classic. Bowen crossed the line in 15:48.40 in the four-kilometer race. Bowen finished with season best 18:53.1 at the highly competitive Knight Invitational five-kilometer. Greene has been consistent in her two races for the Spartans this year. In both of her five-kilometer races Greene has finished within six seconds of her other time. She ran a 19:01.2 at the Knight Invitational finishing 40th and a 19:07.38 at the All-Ohio Championship, finished 22nd. 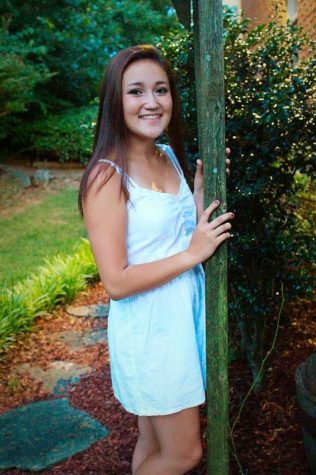 Junior Brooke Simpson rounds out the Spartans top five. The third-year has a 19:24.2 season best in the five-kilometer. She finished 27th in the All-Ohio Championship in 19 minutes, 25.91 seconds. The No. 32 men have jumped up three spots since their win at the All-Ohio Championship. The men topped the table with 55 points, beating out Ohio Northern University who finished with 96 and John Carroll University who scored 151 points. This weekend’s host Oberlin finished fifth with 210 points. The men are ranked third in the Great Lakes Region, behind Michigan’s Calvin College and Indiana’s Wabash College. Ohio Northern University is fourth while John Carroll University is seventh. The men, who finished sixth last year, have a great chance to move up in the standings with No. 20 Allegheny College and No. 23 Wabash College figuring to be the top competition for the Spartans this year. The Gators of Allegheny finished second last year with 140 points and are ranked third in the Mideast Region. Wabash finished 15th last year but will look to move up with a revitalized lineup. The men’s lineup is led by senior captain Chris Kelly. Kelly finished at the top of the Spartans roster in two out of three meets. He picked up a fourth place finish in the eight-kilometer All-Ohio Championship with a 25:46.64 finish. He ran a season best 25:28.20 at the Knight Invitational, where he finished 12th. Kelly is joined at the front of the pack by fellow classmate and captain Ethan Teare. Teare finished first for the Spartans in the Sudeck Classic in second place with a six-kilometer time of 19:44.80. Teare was the team’s second runner in both of the Spartans’ eight-kilometer races; he finished fifth in the All-Ohio Championship in 25:47. Senior Phil Yeung, junior David Dixon, and Timothy Travitz round out the Spartans’ top five. Dixon ran an impressive 25:48.44 at the All-Ohio Championship, finished sixth overall and third on the team. Yeung’s best time came on a 26:18.80 eight-kilometer at the Knight Invitational where he finished 50th. Travitz finished 17th at the All-Ohio Championship with a time of 26:22.10. The meet will kick off at Oberlin at 11 a.m. with the men’s eight-kilometer. The women’s six-kilometer will begin at 11:45 a.m. In two weeks, the Spartans will travel north to Rochester for the University Athletic Association championship. There are currently seven women’s and six men’s teams from the UAA in the USTFCCCA top 35.